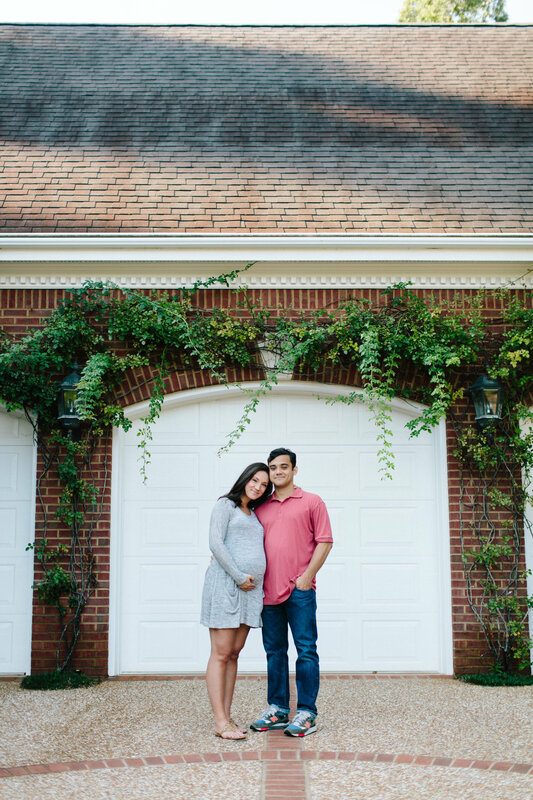 These two met me at the State Botanical Gardens to document there baby bump, swat away mosquitoes and dry sweat!! The swatting and the sweat was so worth it, though!! Aren't they so cute? I can’t wait for Baby Osley to get here in August! To say I was thrilled when Erica contacted me, would be an understatement. She and John are pregnant!! And I got to take pictures of them for their announcement!! I shot their wedding 9 years ago and have been able to document family things over the years. 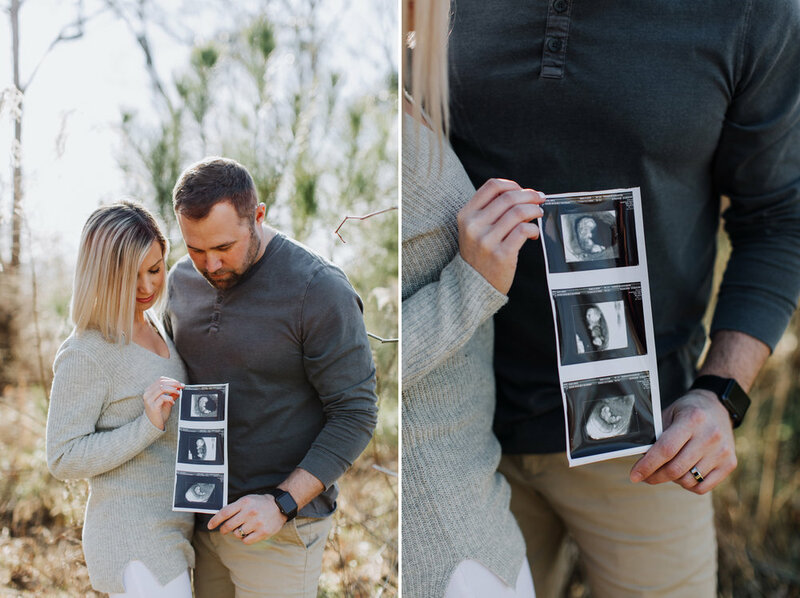 They have traveled a long road to get to pregnancy and I am so happy for them!! She has hired me to document her second daughter's 1st year, starting with a maternity session. 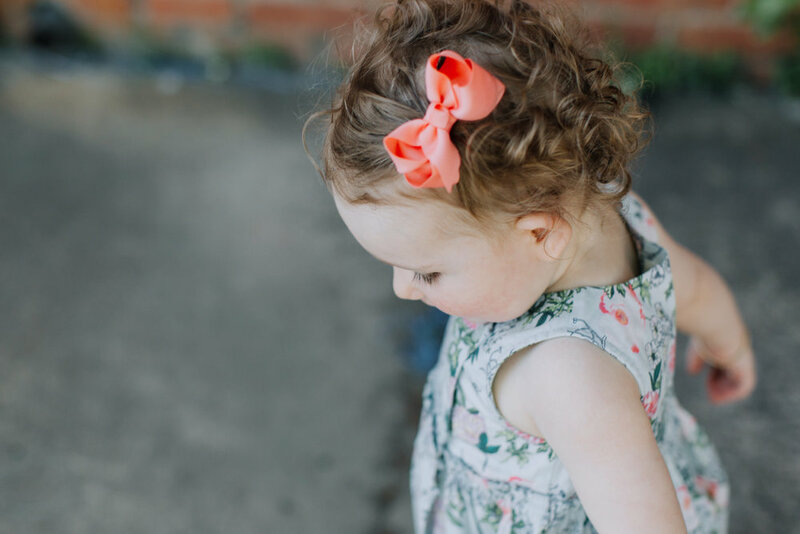 When she called to chat with me about what a Baby Bundle included and make plans for the following year, we had an adorable conversation about life, love and kids. We will be friends forever. I am so excited to add Gann + Joe to my family of Baby Bundlers!! 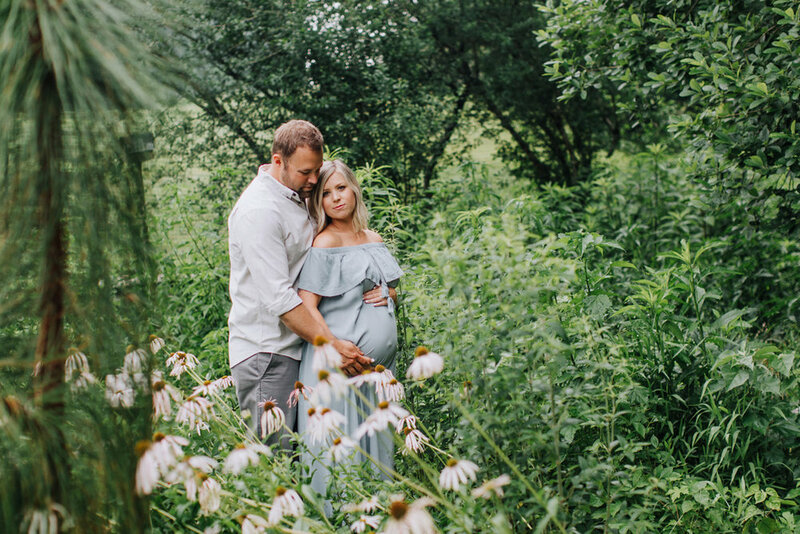 The next year or so is going to be so freakin' fun and adorable with them around :-) Gann + Joe have decided to do the "usual" baby bundle schedule of Maternity/Newborn/4 Month/8 Month/1 year!